It has always been a dream of mine to own land. Not just a small lot or a few acres, but something substantial. A holding. A spread. A piece of property where I can stretch my legs—and hunt. Where I can manage the habitat for wildlife. And, yes, where I have a say in who accesses the land and what they do there. Which is why when Shooting Sportsman was approached about getting involved in the real-estate business, we thought it was a great idea. What better way to help sportsmen buy and sell some of the top properties in the country (and the world)? Even more attractive was that the group that approached us was made up of real-estate experts who hunt and fish. Their plan was to take the work out of buying land—by scouring listings for prime offerings, and then cherry-picking those with the best potential for wingshooters. Not only that, but they would consult on habitat management, including wetlands restoration, food-plot planting, controlled burning and grassland restoration. Thus was born Shooting Sportsman Properties. In September/October we announced the venture, and this time our partners are introducing themselves (see p. 96). 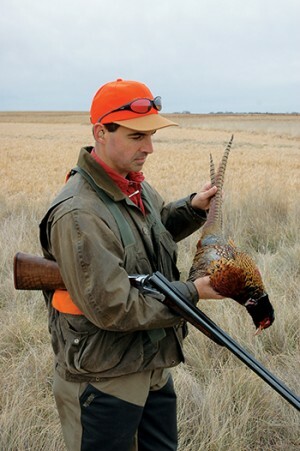 They also are showcasing some of the prime offerings that can be found on their Website (www.shootingsportsmanproperties.com). A listing I found on the site that isn’t featured in the ad is for a piece called “Prairie Swamp.” It consists of 500 acres in Lewellen, Nebraska, and includes a one-mile “span” of the North Platte River that is protected as a game refuge. If you saw David Draper’s feature “A High Plains Pair,” in July/August, you know that this area has some of the best duck and goose hunting in the country. It also harbors huge white-tailed deer, Merriam’s and Rio Grande turkeys and even elk. 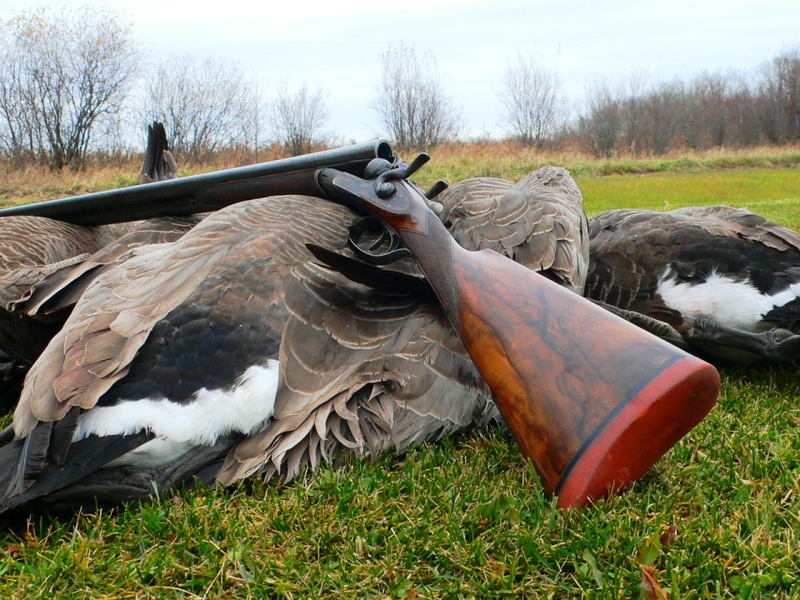 The property boasts several strategically developed waterfowling locations on backwater sloughs as well as cropfield sites that have been designed for field hunting geese. All have five-man, heated fiberglass pits complete with cook stoves. If you end up buying the place, I wouldn’t turn down a hunt . . . .
Another new offering we have is a digital version of Shooting Sportsman. If you prefer reading your magazine on an iPad or Android device, simply go to Apple’s iTunes store or Google Play, download the free Shooting Sportsman app, and then purchase a one-year subscription, a bimonthly subscription or an individual issue. (Unfortunately, we do have to charge for the digital version, as repurposing the print magazine requires additional time and expense.) The digital version looks exactly like the printed magazine, and you can download the May/June 2013 issue as a free trial. Keep in mind that this is for portable devices and not desktop computers or laptops. And, no, this is not a first step toward phasing out the ink-on-paper version.